Happy Christmas, everyone! If any of you have a second to spare between opening presents, drinking eggnog, and playing your brand new video games, you should definitely play along with our latest Caption Contest. Santa just wrapped up his journey across the world, having delivered toys to all the good girls and boys. But even though the jolly old man is done with the job this year, his elves are already hard at work on next year’s toys. Here’s one of them now. 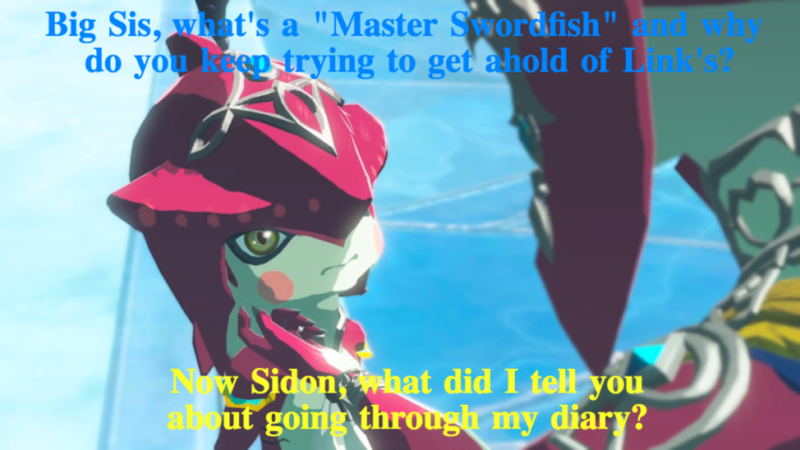 Young Sidon received a bit of advice last week. 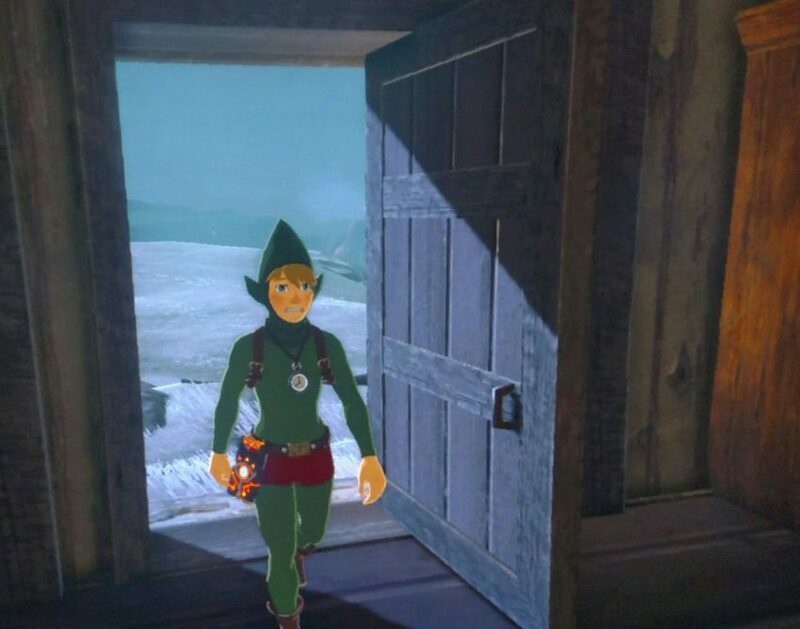 You’ve heard of elf on a shelf, but how about Link so cold he can’t think?